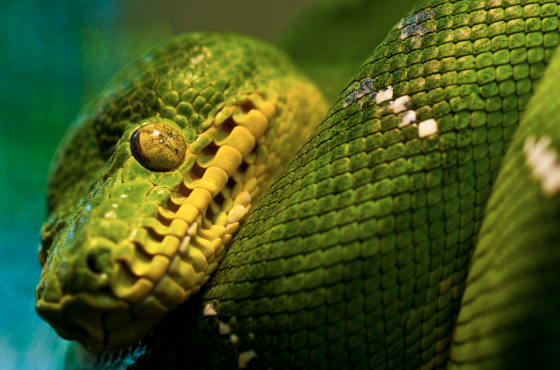 Learn why scientists classify animals, and examine the characteristics that define animal groups by exploring the differences between reptiles and amphibians. Students will utilize their observation and critical thinking skills to identify animal groups. They will explore the survival challenges these animals face by drawing connections between reptiles, amphibian, and even humans.